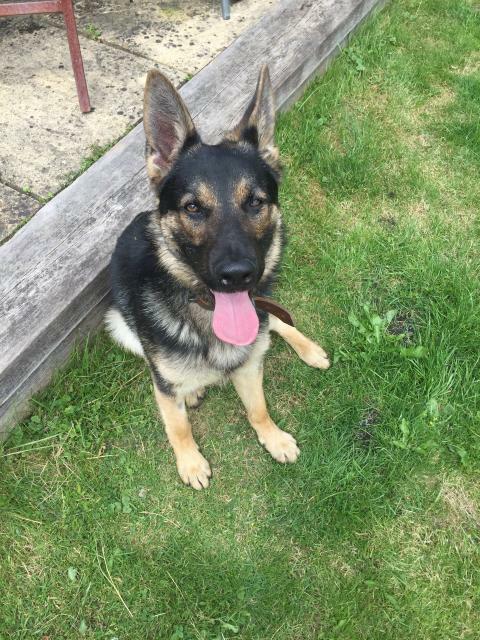 A man has been charged following a police pursuit on Harrow Manorway in Bexley in the early hours of Thursday, 7 February which left a police dog injured. 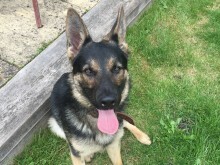 - criminal damage to Police Dog Alfa. He appeared at Bexley Magistrates’ Court on Friday, 8 February. We await an update. Police Dog Alfa has now made a full recovery and has returned to duty.